Kolkata, the capital of West Bengal is a lovely place to be live in. Not only there are some amazing shopping markets in Kolkata, but a lot of popular tourist attractions in Kolkata as well. Usually on the weekends people either love to hang out for shopping or they look out for Water Parks in Kolkata. Being quite a big city there some wonderful Amusement & Water Parks in Kolkata. Summers in Kolkata can be a bit harsh and to beat the summers visiting a Water Park in Kolkata is definitely the best choice. 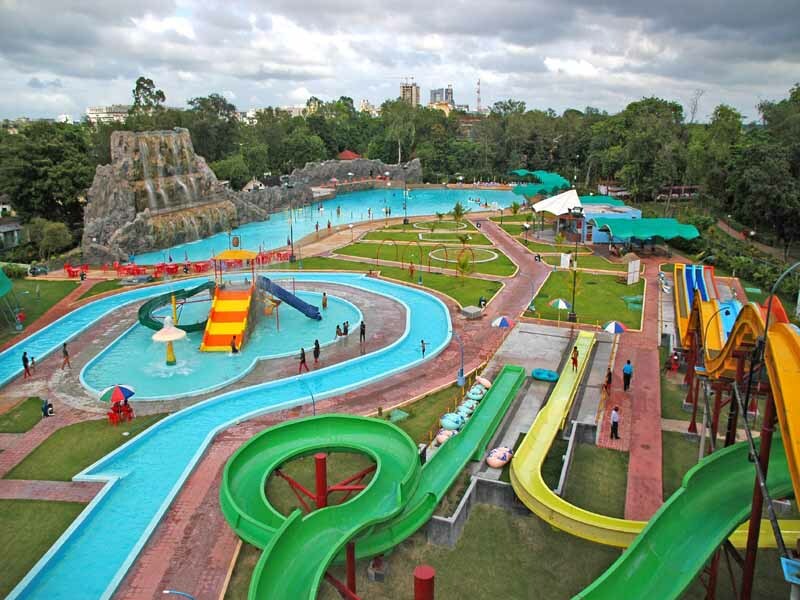 Today, we will tell you all about the 3 best water parks in Kolkata. Let’s get started ! Aquatica is one of the water theme parks in Kolkata spread over an area of 75,000 sq ft. This theme park was started in way back in 1999 and is known to be one of the largest water parks in Kolkata as well as eastern India. 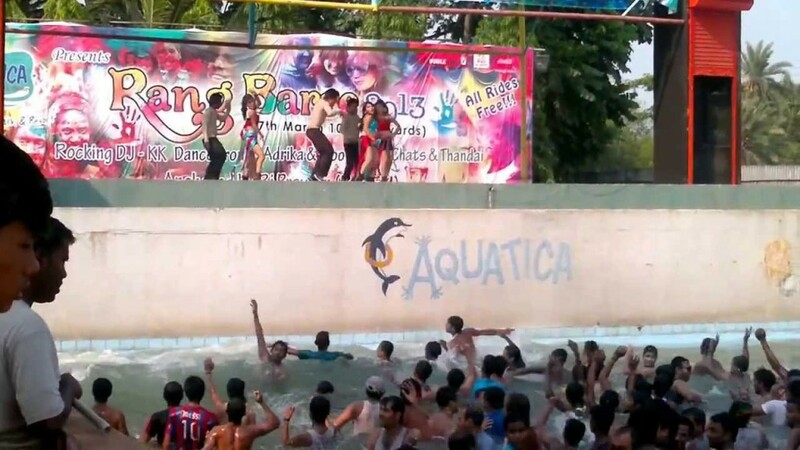 Aquatica Water park in Kolkata was also Kolkata’s first water park. You don’t have to worry about reaching Aquatica as there are regular Auto service from Box Bridge to Aquatica. You will get a lot of taxis available to go to this amazing water park and many taxies wait at this place for returning passengers. Aquatica is a popular choice of the people from Kolkata to beat the sweltering Indian heat. Spread over a huge area, the water park offers multiple rides and pools. Aquatica Kolkota provides its visitors with an exciting getaway from the hustle bustle of Kolkata City. Aquatica also has an artificial river which looks stunning. The Aqua dance floor within the Water Park is a fun activity, which allows you to enjoy the fun of a disco in the water. It is a must visit place for people of all age groups as it is one of the top water parks in Kolkata. Aquatica has a wide range of rides including the Black Hole, the Wave Pool, Niagara Falls,surf racer,Tornado and the Aqua Dance Floor. It also has a Go Karting track just besides Aquatica for the karting lovers. 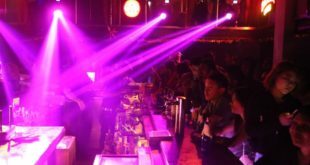 This place has regular parties and Fashion shows, especially in the winter season. For those who want to stay, there are Deluxe AC Rooms and suites. Aquatica also has a Conference Hall, Party Hall, Board Room & Food Courts. Note : Children who are above 1 year with height less than 4 ft 6 inches would only be considered under Child Category. Nicco Park is one of the water amusement parks in Kolkata located in Salt Lake City. The park was started to attract visitors to the West Bengal by providing family-friendly environment as well as educative entertainment. Nicco Park opened for public on October 13, 1991 which is also referred to as ‘the Disneyland of West Bengal’. It is now a famous water park in Kolkata. At present, this incredible 40 acre park has more than 35 different attractions and has served over 24 million customers. It is one of the best out of all water parks in Kolkata. Nicco Water Park in Kolkata provides an eco-frienly environment and has around 35 rides including the Toy Train, Tilt-a-Whirl, Magic Carpet, Paddle Boat, Water Chute, Water Coaster, Flying Saucer, Pirate Ship, River Caves, Cyclone and Moonraker. The Giant Cyclone was added to the park in 2003, is among the largest in Asia. This ride is 750 meters in length comprises of seven drops reaches a maximum height of 55 feet. A few more popular attractions such as the cable cars and Eiffel Tower provide panoramic views of the park from above. Natural attractions of the park include a rose garden and a 48 ft high waterfall. You will also find a decommissioned MIG-21 fighter aircraft on display at Nicco Park which serves as an attraction with some educational value. It was a gift to the park from the Eastern Air Command in 2008. Wet O Wild Water Park in Kolkata also has a large food park selling North Indian, Bengali, South Indian and Chinese fast food, and a few kiosks run by various restaurants of Kolkata. Nicco Park has been regularly going on expansions since it started. There are also a rain dance performances inside Wet O Wild. The park also has a amazing 4-D movie theater and a bowling alley with restaurant and bar. Nicco Park is at no.2 in our list of water parks in Kolkata. Rs. 470/- (Entry Rs.170.00 + Water Park Rs.300.00 ). Including 12 Free Specified Rides & Attraction in the Main Park beside all water slides & facilities in the water park. Rentals & Lockers are available. Rs. 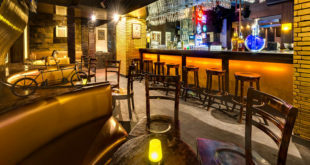 570/- (Rs.400.00 + Entry Rs.170.00). This package includes the Entry along with all other rides in the Main Park & the facilities in the Water Park. Free Entry, Main Park’s rides & water park facilities for Annual Fun Ticket holder throughout the year with entry once in a day. Annual ticket holder can bring along any four visitors on each visit, accompanying four visitors will get 50% discount on entry and rides & water park facilities. Valid for 1 year. Rides : 10:45 AM to 07:30 PM. Aqua Marina Water Theme Park is known to be one of the latest addition to the list of attractions near Kolkata, in the district of Hooghly. The water park is located 1 km from Hooghly station. Aqua Marina has a number of water games and sports. It also has a picnic garden, suite room, conference hall, swimming pool and boating facilities. You can also enjoy other amusement activities in Aqua Marina like roller skating, moon walker etc. Water rides at the Water Park include slide pool, water pool, wave pool, pogo pool etc. It is one of the best water parks near Kolkata. 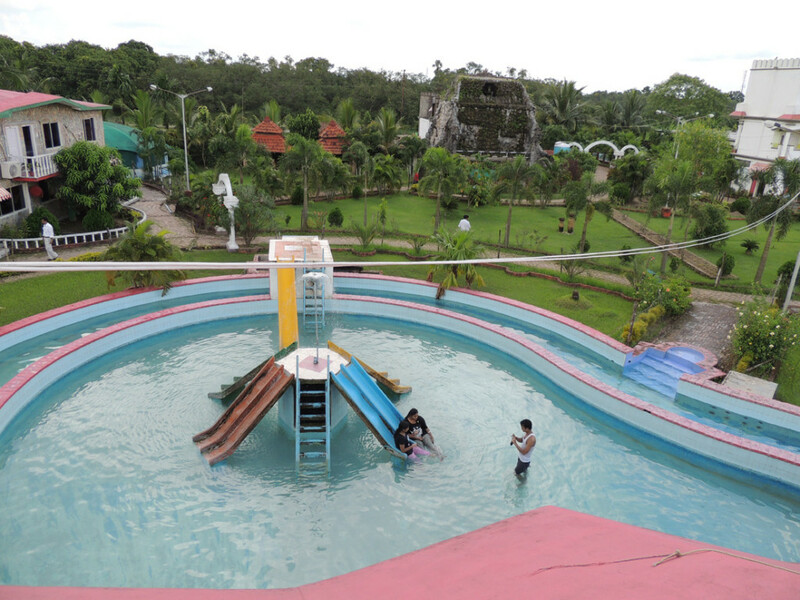 This water park is situated at a distance of 35 km from Kolkata. You can catch a train to Hooghly station from Howrah. From Hoogly Station you can either walk or take an auto rickshaw to reach Aqua Marina Water Park. If you planning to visit by car, take GT Road and reach Hooghly. Rs. 120/- per head inclusive of all water rides. Bulk booking for minimum 20 heads. Entry fee Rs. 90/- per head. This is our Complete list of Top 3 Water Parks in Kolkata. Have a Good Time ! Hope that with time we can get some new water park in Kolkata.